Eighteen-year-old Mike Ricci was arrested on an outstanding warrant after posting bail in the crash that left Louis Remigio, an off-duty police officer, dead. A procession was held Tuesday for a beloved Massachusetts police officer who died of injuries sustained in a crash on Interstate 95 in New Hampshire on Sunday. Somerville Officer Louis Remigio, 55, died at Portsmouth Regional Hospital late Monday night, Mayor Joseph Curtatone and Police Chief David Fallon said. "If you want an officer responding to you when you're in need, you want it to be Officer Remigio," Fallon said. "Brave, courageous, gentle, empathetic, kind... he epitomized 21st century policing." "We'll never fill the void of Officer Remigio," he added. "But we're going to do what we do every day. We're going to answer the bell." 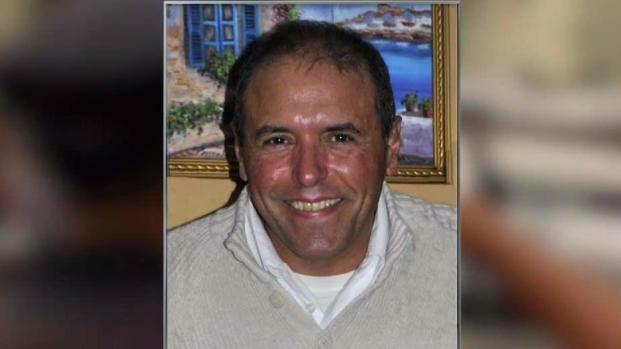 Family, friends and colleagues are honoring Louis Remigio, a police officer who was off-duty when he was killed in a crash. Mike Ricci, 18, is charged in the crash, and he was arrested Thursday on an unrelated warrant. Remigio received multiple awards for service to the community, including two Life-Saving Awards, a Meritorious Service Award, a Beyond the Call of Duty Award, and numerous commendations by his colleagues and community members. "His loss will be immeasurable in the Somerville Police Department, and today we grieve as a community for Officer Remigio, for his family, and for his brothers and sisters in the Somerville Police Department," Curtatone said. Remigio's body was taken from Portsmouth, New Hampshire, to a Somerville funeral home on Tuesday in a hearse escorted by dozens of motorcycle officers from multiple departments. His wake is scheduled for Thursday from 2 to 8 p.m. at Doherty Funeral Home in Somerville. His funeral mass is expected to be held on Friday. Remigio, whose wife died last year, is survived by two adult daughters. 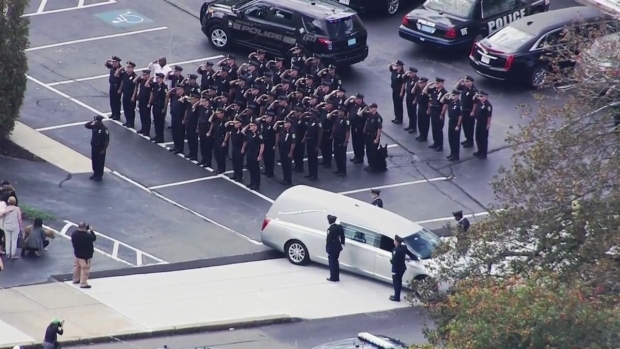 A procession was held Tuesday for an off-duty Massachusetts police officer who died from injuries sustained in a collision on Interstate 95 in New Hampshire on Sunday. Fallon said the family is "doing the best they can" given the tragic circumstances. "We're praying for them and will support them in every way we can," he said. "That's really our focus going forward." A 30-year department veteran who lived in Tewksbury, Remigio sustained severe injuries in the crash on I-95 south in North Hampton, New Hampshire, on Sunday morning. He was off-duty at the time. New Hampshire police said Remigio's motorcycle was struck by a Mercedes-Benz driven by Michael Ricci, 18, of Burlington, Massachusetts. Ricci may have been racing other vehicles and veered from the northbound lanes into oncoming traffic, police said. Ricci was not hurt. Ricci was released on $10,000 bail pending his arraignment Oct. 20 on a charge of felony reckless conduct. 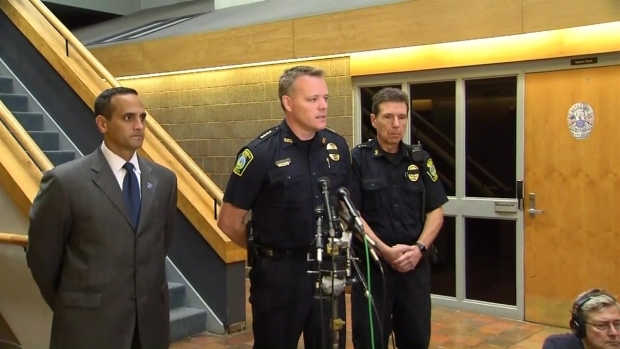 Somerville Police Chief David Fallon and Mayor Joseph Curtatone speak out on Officer Louis Remigio who died from injuries sustained in a collision on Interstate 95 in New Hampshire. Following his release, Ricci was arrested at his Burlington home Tuesday afternoon on an outstanding warrant for violating probation in a juvenile court case. Because those cases are generally sealed, it's unclear what the initial case involved. For the probation violation, Ricci will be arraigend Wednesday. 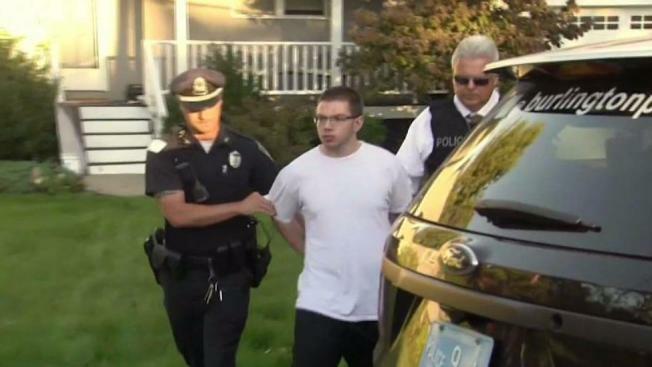 State police said Ricci could face additional charges as their investigation continues. Ricci's Massachusetts driver's record shows that his license has been revoked in the wake of Sunday's crash. He has several previous license suspensions, and was involved in an accident in June in Burlington and had a speeding violation in April, also in Burlington. Neighbors of Ricci in Burlington told NBC Boston they'd often see him speeding around the neighborhood. No one came to the door at his house on Monday, and a "no trespassing" sign is now up.